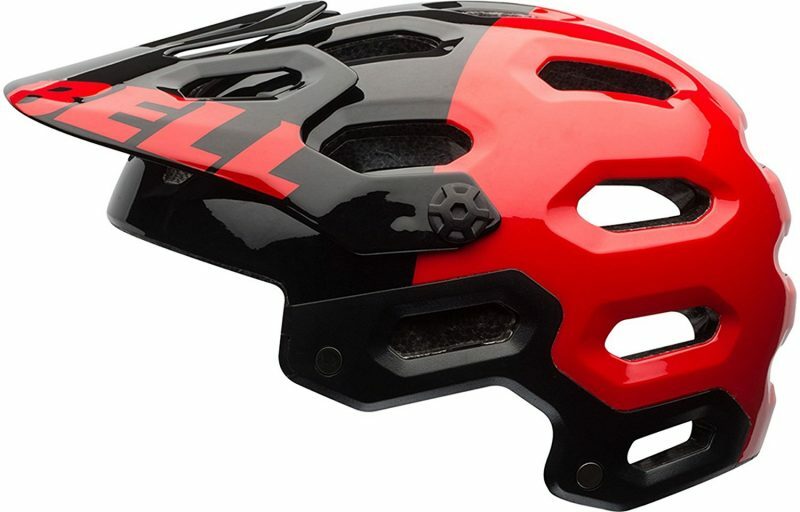 Bell Super 2 Helmet is one of those Helmets which come with a lot of technology and new styles and benefits. In Helmet industry people usually don’t focus on the technology, but if you are looking for both technology and good style at the same time then this is the best choice for you. It comes with MIPS system which enables your helmet to stay on your head. The body of the helmet can move around but inside position will stay on your head. It is awesome for comfort and cool style. 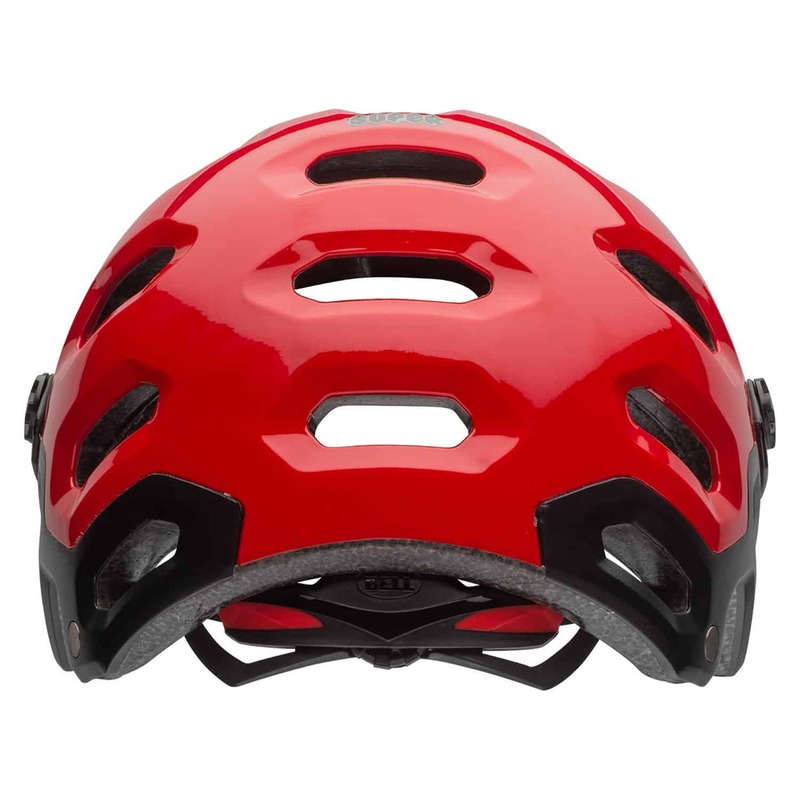 Due to the MIPS system which is introduced with this Helmet you don’t need to use some tight chain strips because the helmet will automatically on your head. The main purpose for any helmet is to keep you safe in any accident. And this Helmet provides a lot of safety and security. Instead of Helmet gripping to the ground to your head, the Helmet moves but the fastening system will stay attached to your head. So, this whole system aids in safety and security of your Helmet. It also comes with a standard GoPro attachment. You can easily capture your ride with the GoPro option installed on the Helmet. If you are looking for a best Helmet for safety then this is the one for you. It provides ultimate safety. It also gives you so many cool features such as GoPro and MIPS system which is good for safety and adventure. It has got laches on the both sides. Using these you can also take off the bottom part of the Helmet easily. So, if you are doing regular rides you can use the upper part only which is very convenient and for some crazy adventure rides there is more security as well. It also has adjustments on the back which is again very useful and convenient. If you are already using Bell Helmet then you will not find any surprising features. But as compared to other Helmets it is great. Bell Super 2 Helmet is focusing a lot on the safety and new technology. It is best for the adjustments and it is very comfortable as well. 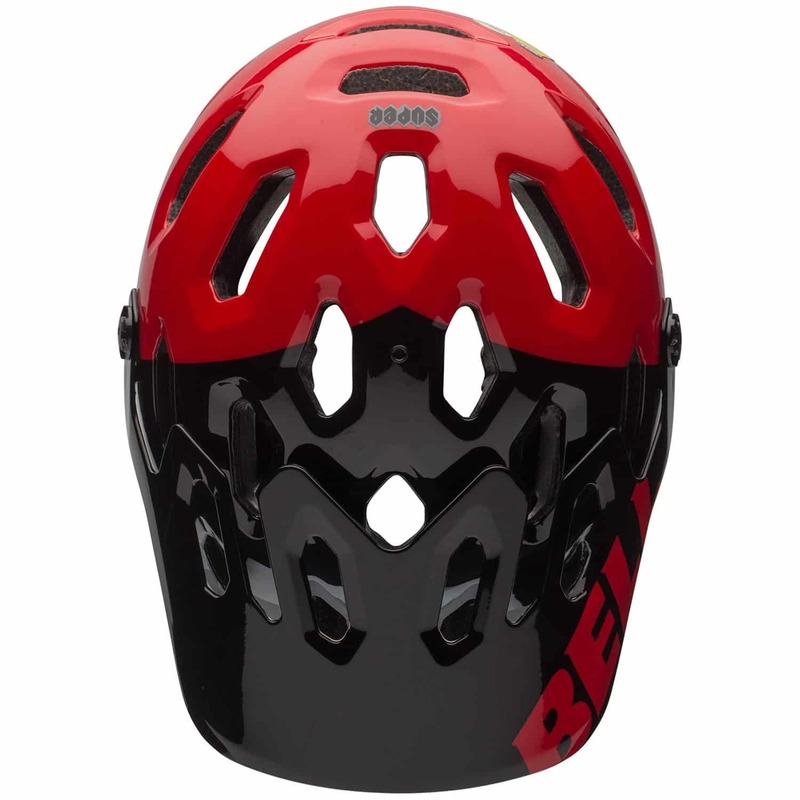 If you are using traditional Helmets then you should go with Bell Super 2 helmet for a nice bit of change. Biking is certainly one of the most pleasurable sports. The risk of injury is however a characteristic of mountain biking, especially in downhill riding or other high speed riding. The experience can be awful if the tools one is using are not giving full cooperation. One such tool that can badly ruin the experience is the helmet; it can even cause accidents. Just like mountain biking has got several genres, so are the helmet types, thanks to the ever advancing technology. Selection of the most appropriate helmet for the activity is one great step towards enjoying the activity. Do a proper research before selecting one best mtb helmet for you.